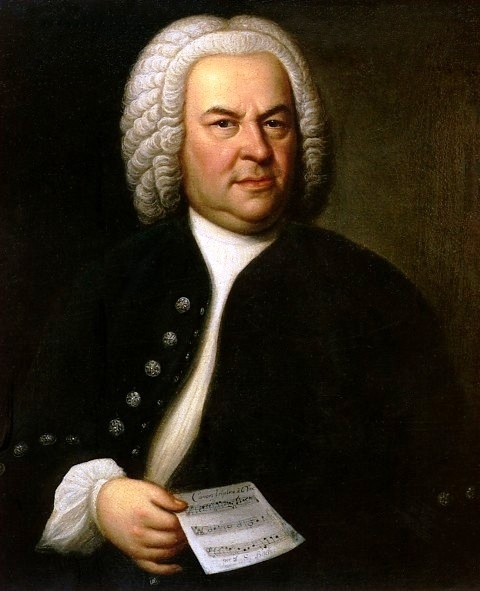 The Open Goldberg Variations is an open source, Creative Commons licensed recording of Bach's Goldberg Variations that was released on May 28, 2012. The idea behind the project is to create a way for people to share and listen to this work. The Goldberg Variations, for those who do not know, consist of an aria and thirty variations. The variations do not follow the melody of the aria, but are based on its harmonic structure. The variations are each unique in character, and include dazzling displays of the performer's technical proficiency (Variation 5, for example), slow and sophisticated developments of chromatic harmonies (Variation 25), a musical joke (Variation 30), and more. Together, the Goldberg Variations are a complex and wonderful artistic accomplishment. There is much to like here before one even hears the music. Kimiko Ishizaka is the pianist, and she is an interesting person: Not only is she a great musician, she is also a competitive powerlifter. In this recording, she plays a Bösendorfer 290 Imperial CEUS piano, which is a 9-and-a-half foot long piano with 97 keys. The performance itself is very well done. To quote The Simpsons, "It may not be a Glenn Gould performance...but I'd say it's 'Good as Gould." I encourage you to take the opportunity to get to know the Goldberg Variations. Share them with a friend.